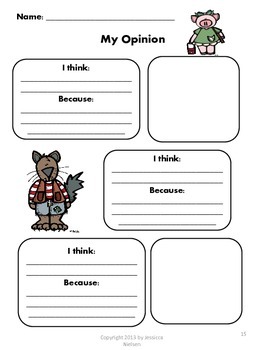 Reading response strategies with the Big Bad Wolf contains 24 Big Bad Wolf and friends themed activities. 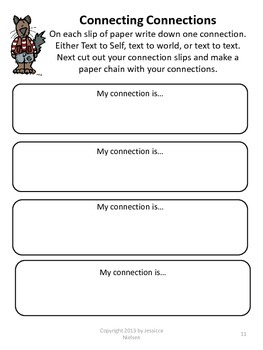 These reading response activities are designed to help improve your student’s reading comprehension, and to help students grow as readers. 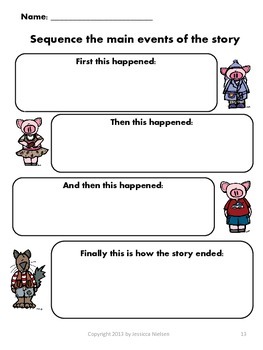 These reading response pages can be used with any story, but would be perfect with a fairy tales unit. Please note: ‘Reading Response Strategies’ is also available with rainbow kids clip art. 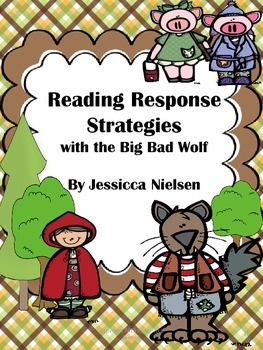 This package has the same activities as the ‘Reading Response Strategies with the Big Bad Wolf’ the only difference between the two packages is the different clipart. Make sure you don’t purchase duplicates!